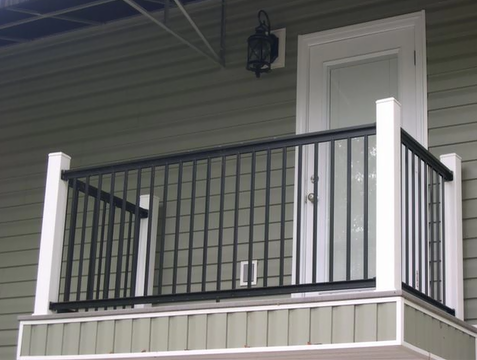 Economical, Maintenance Free Aluminum Residential Railing. We stock the colors of White and Black. We can special order Brown, Almond and Clay for an up charge. 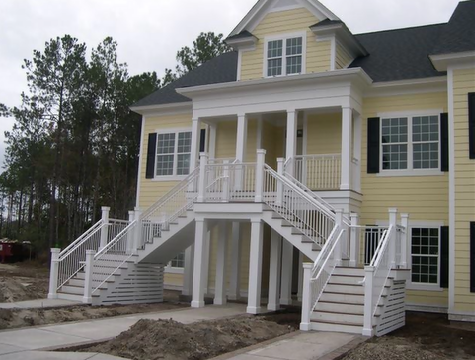 The railing is easy to install and was originally designed for porches and steps though. Dumont railing is beautiful indoors as well as outdoors. 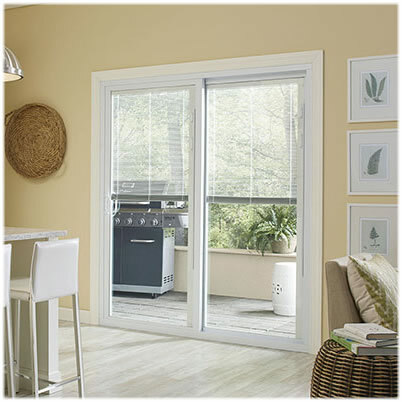 All railings come with complete installation instructions which are included in every box. 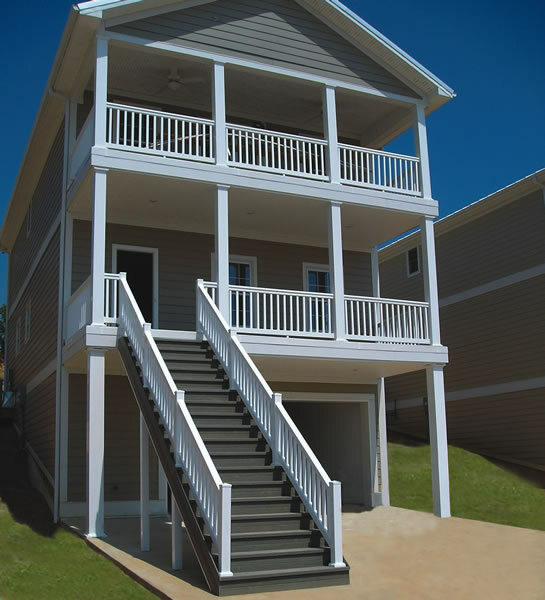 All residential railing comes in lengths suitable for any home. All railings come with straight mounting brackets in every box. 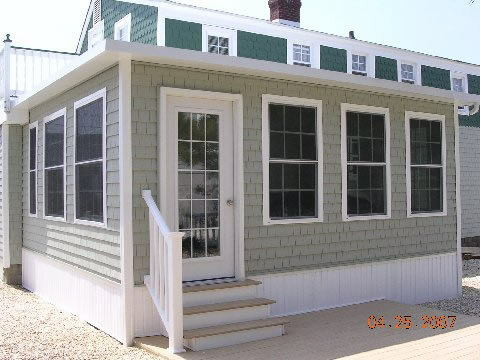 Angled brackets for going down stairs or going around octagon shaped structures are available upon request. All railings contain 4” on center pickets which can be decorated with Diamond or Heart shaped scrolls that are available upon request. All railings over 4 ft. come with an extra long picket that can be supported with a Center Support Flange for additional support. 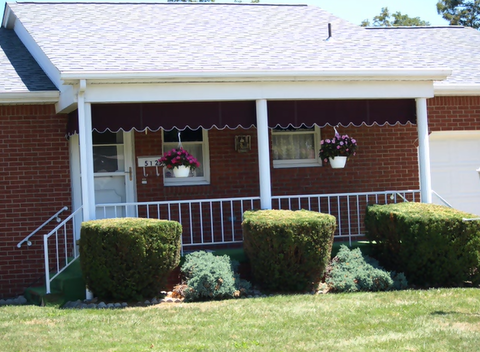 The Princeton Railing system, which is originally designed for commercial use looks good just the same on houses as it does on commercial buildings. 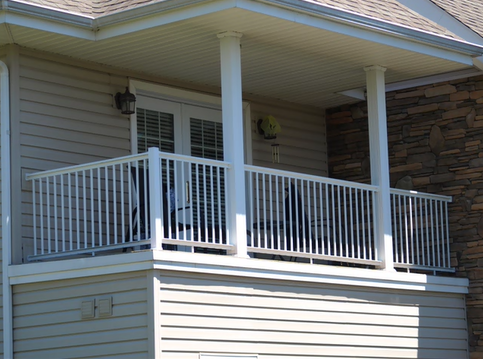 The Princeton Railing system offers superior strength and stability over the Dumont Rail, because the system has wider posts and rails. 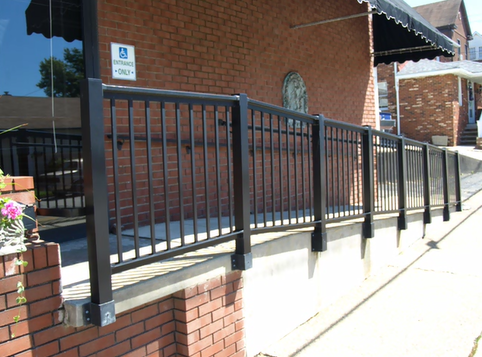 Being originally designed for commercial use, the railing more then meets safety standards. 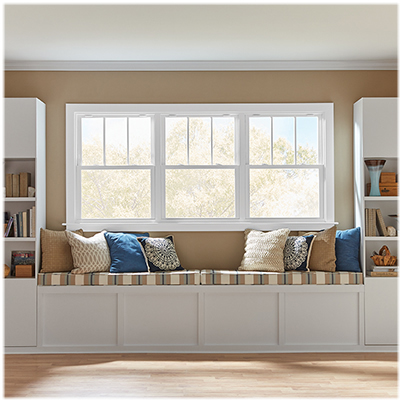 We stock the railing in the colors of White. We can special order Black, Brown, Almond and Clay for an up charge. 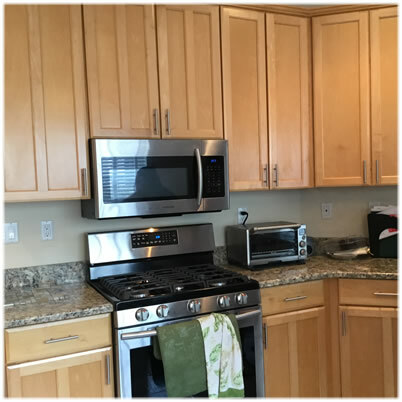 Straight mounting and stair mounting brackets must be purchased separately. All railings contain 4” on center pickets which can be decorated with Diamond or Heart shaped scrolls that are available upon request. All railings over 4 ft. come with an extra long picket that can be supported with a Center Support Flange for additional support. The WOLF Vinyl Railing adds style to most modern and contemporary homes. 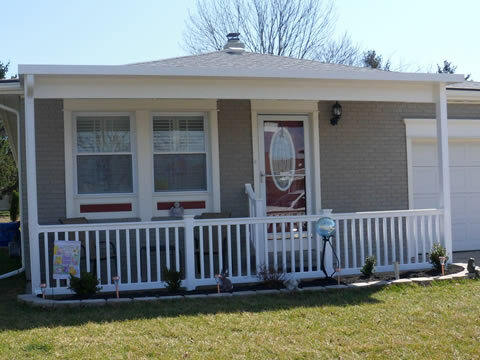 The WOLF Vinyl Railing looks great on any home and is a welcomed addition. 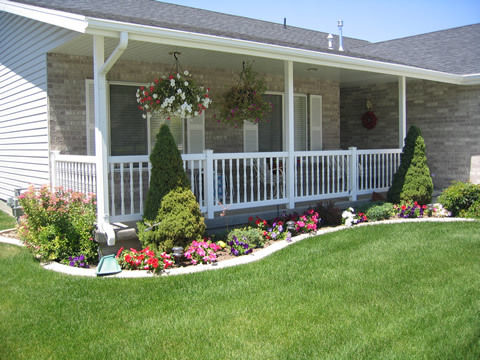 The railing is easy to maintain and cleans up without harsh chemicals or expensive detergents. 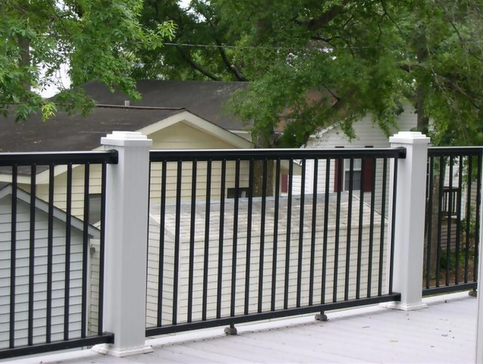 The WOLF Vinyl Railing System uses 4-inch vinyl sleeves that slide over steel-reinforced anchors that attach to your deck or steps. 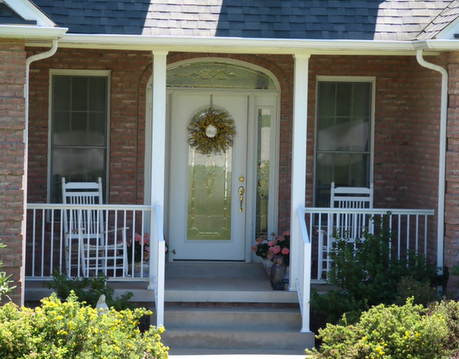 The railing has superior strength and stability that is not only visually pleasing but also helps homeowners stay worried free about there purchase. The WOLF Vinyl Railing System has been tested by leading experts, and not only does the railing meet the Building Codes it also exceeds them. This shows that the WOLF Vinyl Railing is ready to stand the test of time, and offer elegance to your home at a price that is unbeaten.